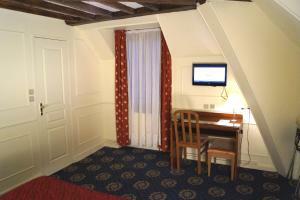 Hotel Havane is just 1 kilometre from the Paris’ Opera Garnier and a 10-minute walk from the Gare du Nord. 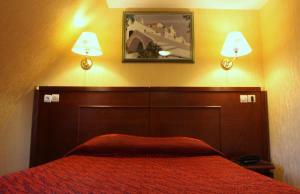 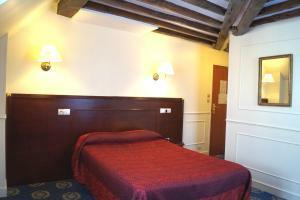 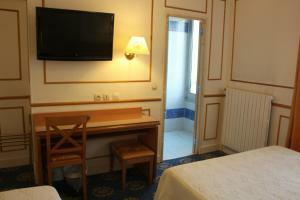 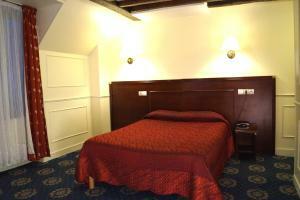 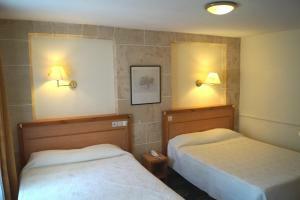 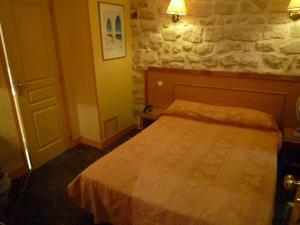 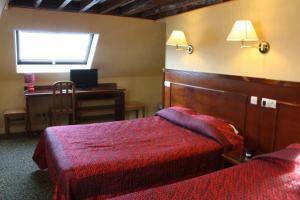 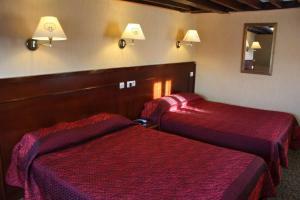 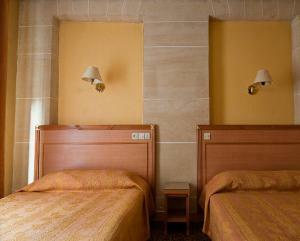 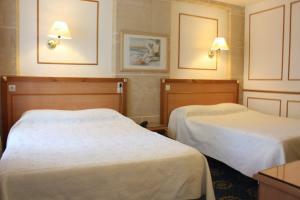 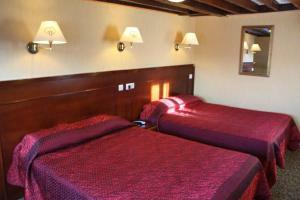 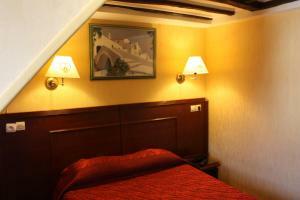 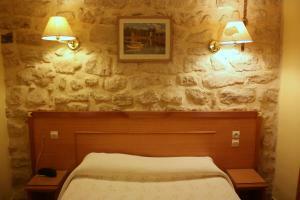 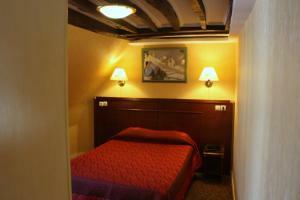 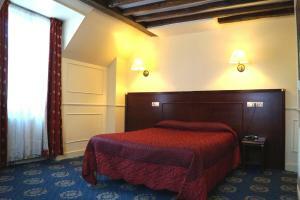 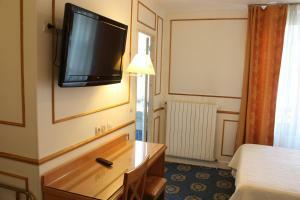 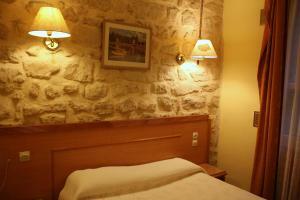 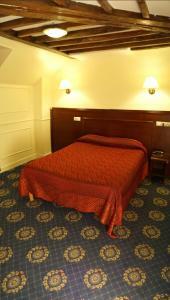 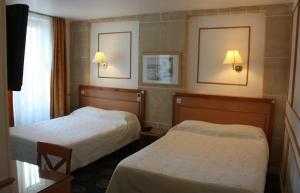 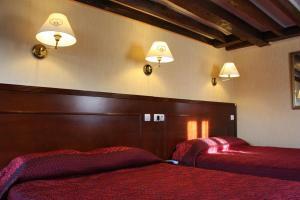 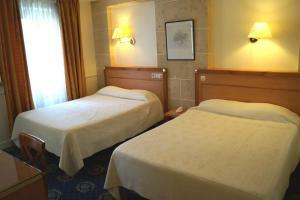 It offers rooms with satellite TV and Wi-Fi access. 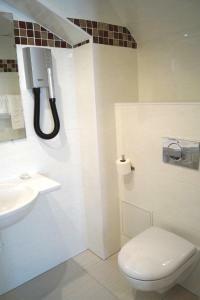 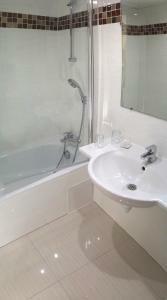 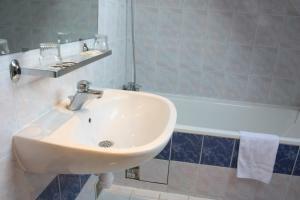 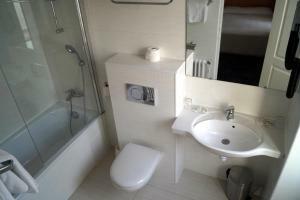 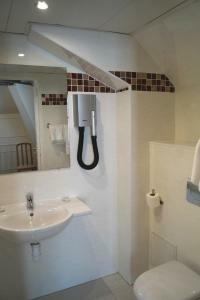 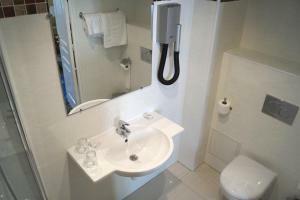 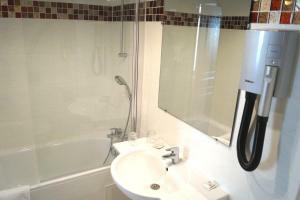 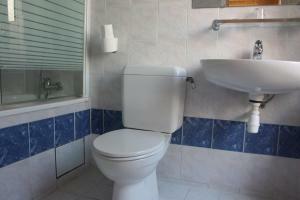 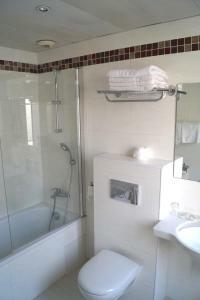 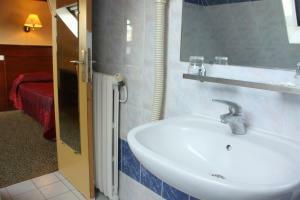 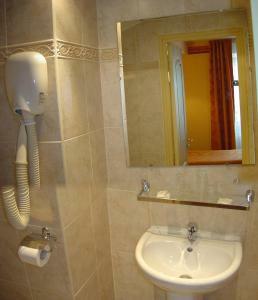 Guest rooms at Hotel Havane also have en-suite bathrooms equipped with a hair dryer. 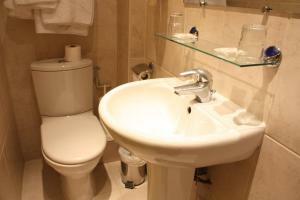 A breakfast buffet is served daily in the hotel's dining area. 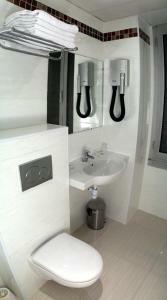 A vending machine with cold drinks is available 24 hours a day. 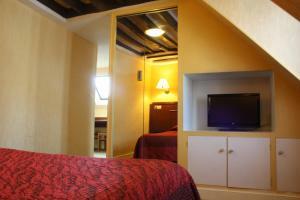 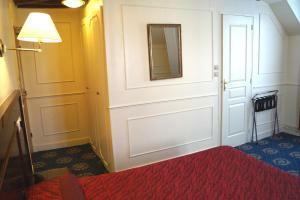 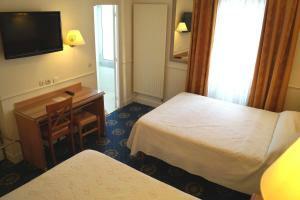 Cadet Metro station is just 2 minutes from the hotel and provides direct access to Le Louvre and the Latin Quarter. 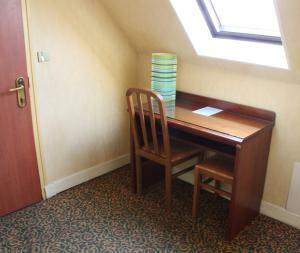 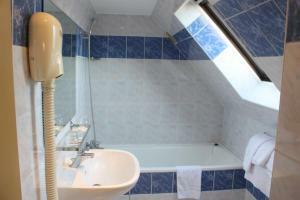 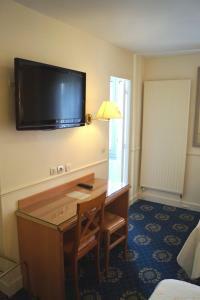 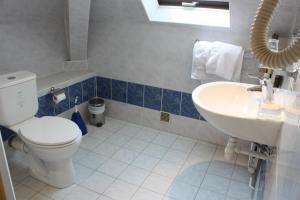 An en suite room with a TV and a telephone.